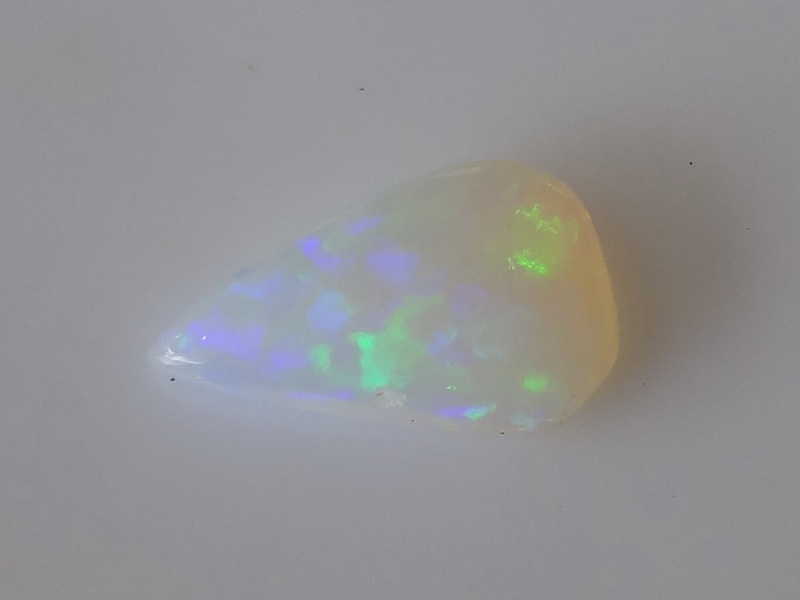 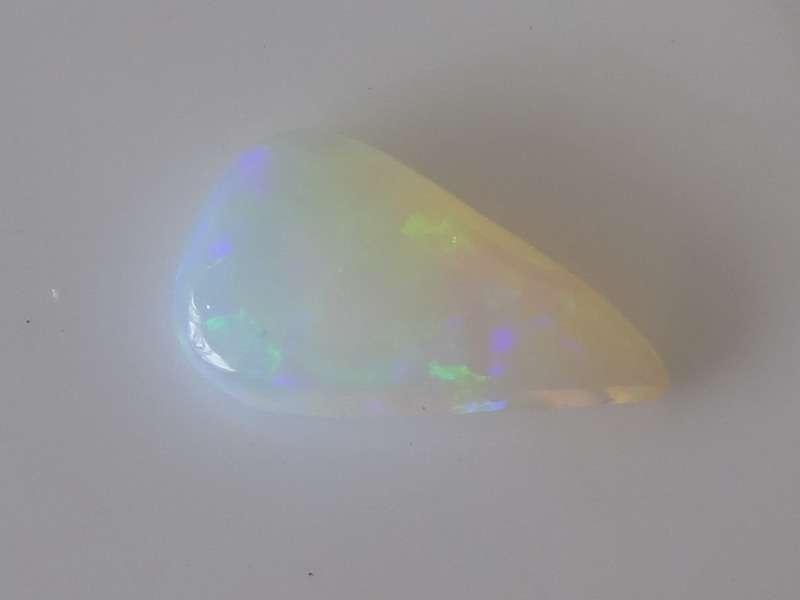 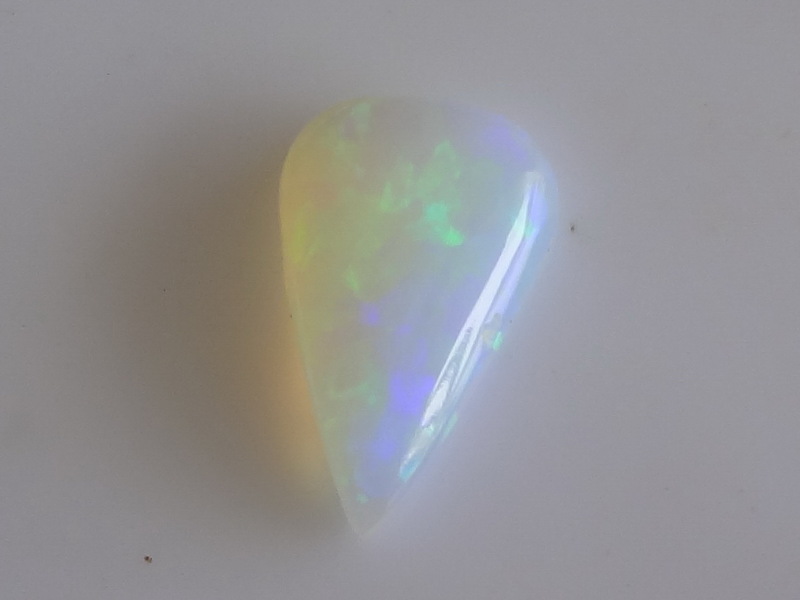 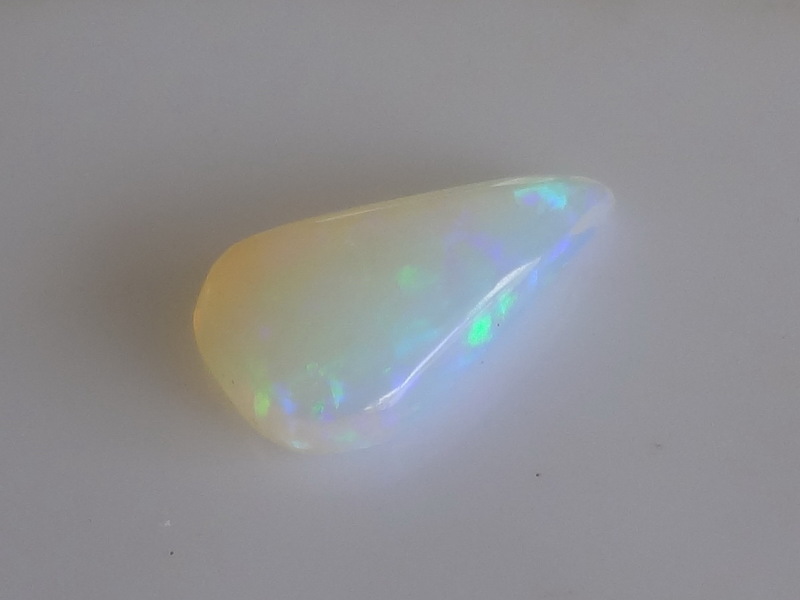 Pretty large Opal for its weight, because it's a pretty flat cabochon which maximises the surface of the gem. 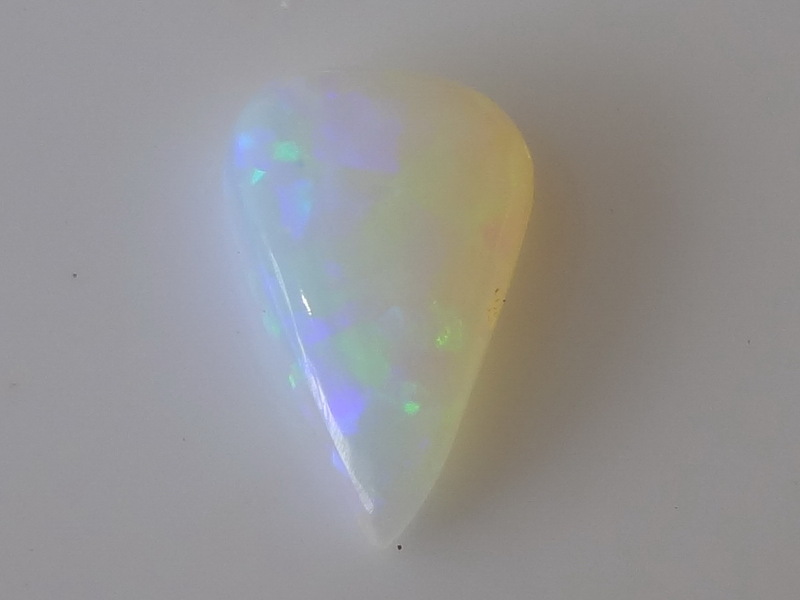 It is well colorful but beware of the colors in the video, for some reason the blue got accentuated by the camera; it has some blue, but it's light blue, not the navy blue you see on the vid. 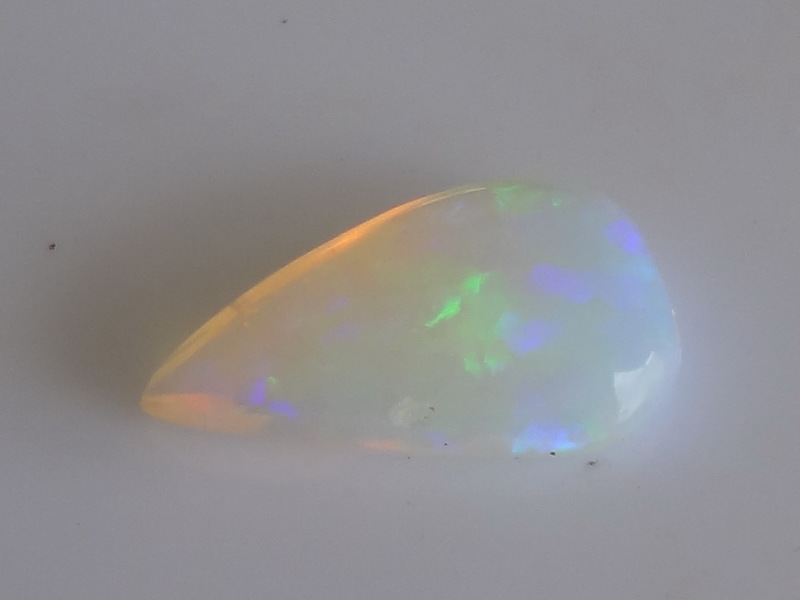 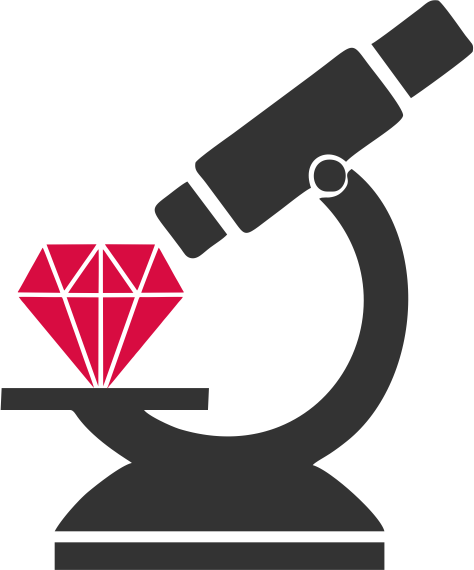 It's still a great gemstone to be had.